Dear all tourists we wish you have a lovely time in the paradise on earth which is called kashmir, the one & only place in the world. which is covered by mountains from all of its sides. the blankets of green grass with having dewdrops like pearls are heart wrenching. 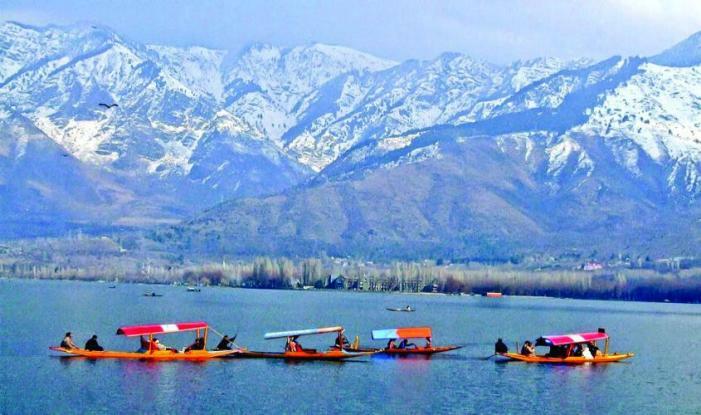 Every one wants to visit kashmir to enjoy the natures best sceneries. Our online portal provides you Dazzling Kashmir Tour Packages, so in order to provide you the affordable prices.